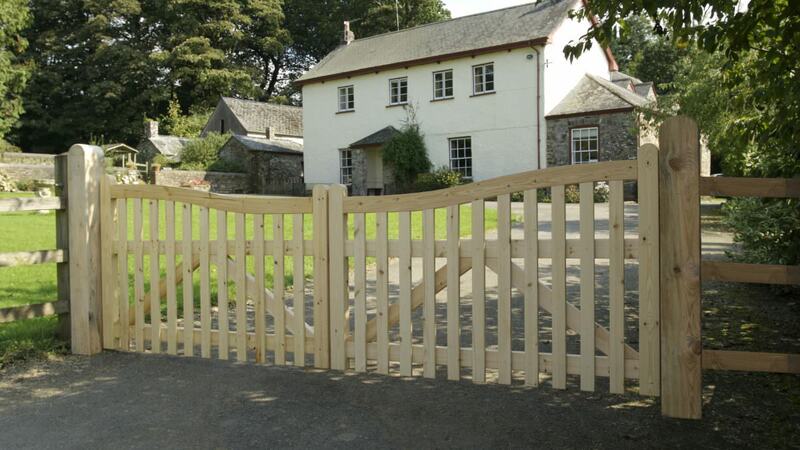 Choose from a choice range of bespoke wooden, aluminium and wrought iron entrance gates for your home — all being hand-made in the UK, and all of which can be automated and fitted by our fully qualified team. We also provide complimentary wrought iron railings, garage door automation and entrance intercom systems. We are very pleased with the gates supplied and fitted by Electric Gates UK; the gates look really smart, work as planned and do the job they were designed to do. Our luxury Electric Gates and Automated Entry Systems enhance the appearance of your home or business and improve its security. We Install and maintain New Forest, Bournemouth, Poole, Salisbury, Southampton, Portsmouth & Surrounding areas.